Discover the charm of this scenic Irvine village, where lush pathways seamlessly connect to intimate neighborhood enclaves. 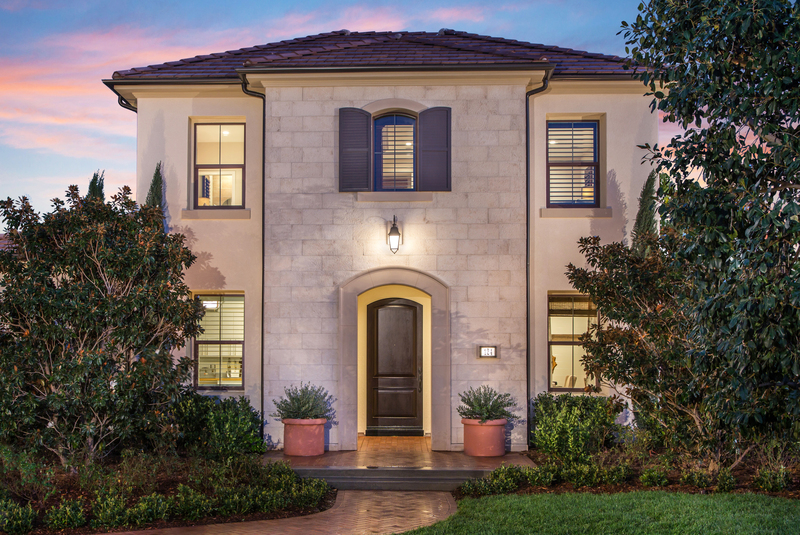 A sought-after community for family living, Stonegate brings together natural open spaces, outdoor fun around every corner and close proximity to award-winning schools. Stonegate Elementary School is conveniently located within the village. 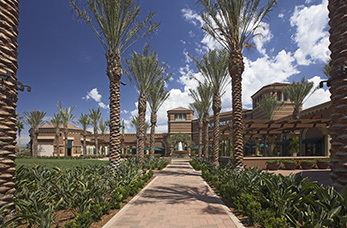 Stonegate residents have a one-stop shopping destination within walking distance at Woodbury Town Center. 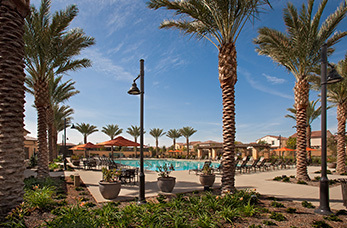 You’re just around the corner from so many community amenities, including pools and parks.